NEM is the world's first Smart Asset blockchain. Built from the ground up for enterprise-grade performance, NEM's blockchain technology delivers a world class platform for management of almost any kind of asset: currencies, supply chains, notarizations, ownership records and more. NEM’S power is exposed through a straightforward and secure developer interface so that you can deploy your blockchain solution in record time. Whether you are building the next best mobile app or bringing blockchain into your existing business infrastructure, NEM makes blockchain work for you. 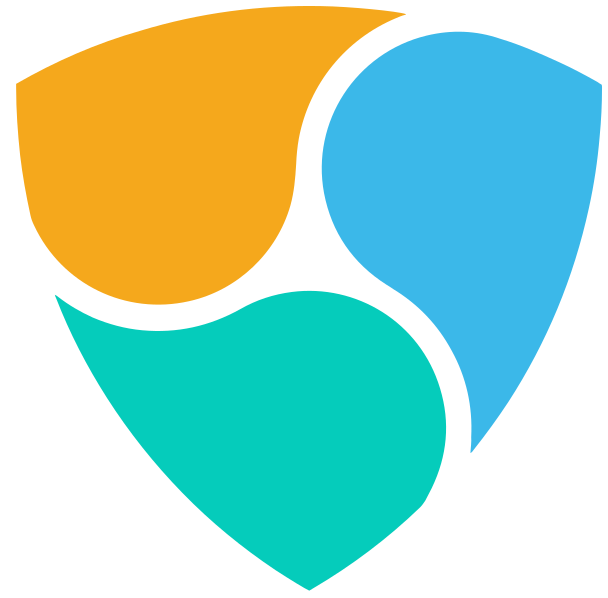 NEM’s Smart Asset system allows anyone to completely customize how they use the NEM blockchain, with a robust set of features including domain-like namespaces and full on-blockchain Multi-signature control. Any application can access these features through NEM’s simple API allowing easy integration within mobile apps, existing business infrastructure or contract logic. The NEM public blockchain provides an open and self-scaling platform for developers. Analysis: Will Bitcoin Jump Again? Video: NEM Is Down, But Is It Out Of The Race?